Our products are baked fresh daily, using only the finest blended flours and ingredients. 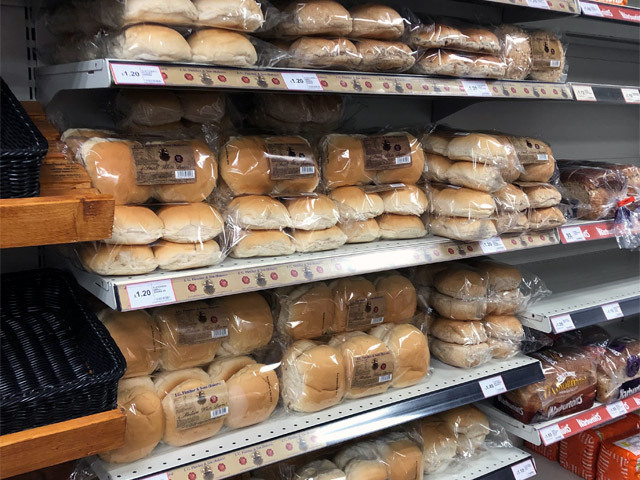 All our goods are produced at our bakery in Wigan by our highly dedicated team of staff, using modern machinery and traditional methods to produce our quality products. Supplying a range of sandwich shops, cafes, restaurants, nursing homes, schools, convenience stores, markets and hotels. "Best bread available in Wigan, and probably the North West by far! Soft, tasty and always very fresh. I always seek out Fletcher's bread when shopping. Try it for yourself." 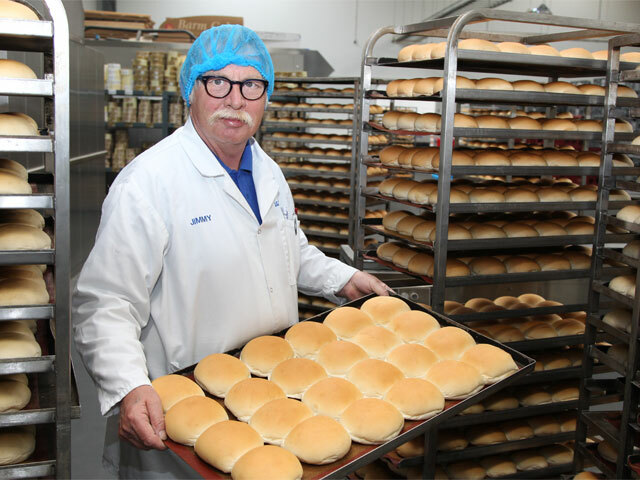 "Delicious white barms and jumbo rolls (prepacked) but don't take my word for it - try them out yourself." "Can't fault the quality and the service. :) We made the switch and I don't think we'd ever go back to what we had." 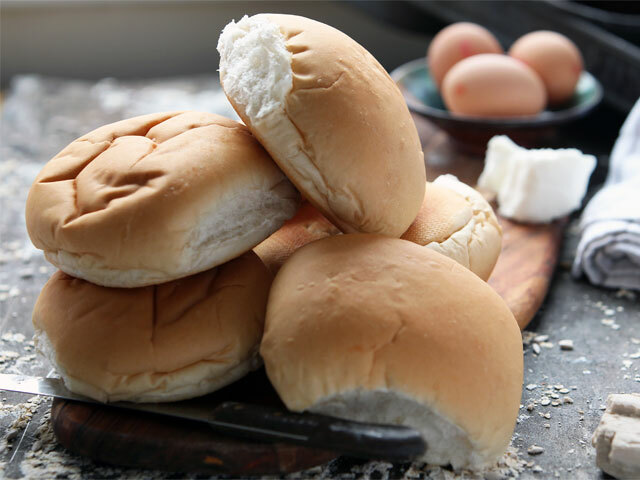 "Great business, great barm cakes and tasty scones and the delivery drivers are pleasant. It's a great bakery." "Top quality bakers. They also give fresh bread products to 'The Brick Wigan' foodbank 6 days per week. A very friendly family business." "By far the best barms in the country, love them! And the cherry scones fantastic."